Summer love is sure to happen fast as the hit series Bachelor in Paradise returns for Season 5! So when does Bachelor in Paradise start? Make sure to tune in to the premiere on Tuesday, August 7 (8:00-10:00pm EDT) on ABC. Breakout fan favorites from The Bachelor and The Bachelorette are back and ready for a second (or third) chance at finding love. While they may have been sent home broken-hearted, now they're all getting the opportunity to travel to a romantic paradise in hopes of finding true love. Starting on the Bachelor in Paradise 2018 premiere date, fans will follow former bachelors and bachelorettes as they explore new relationships while living together in a secluded and dreamy paradise in Mexico on the Bachelor in Paradise 2018 date. As they have some fun in the sun, America will witness whether they fall in love or are reintroduced to heartbreak. This season will be sure to feature shocking twists, surprises, unexpected guests and some of the most unlikely relationships in Bachelor history. Which romantic hopefuls will follow in the footsteps of Jade and Tanner or Carly and Evan? 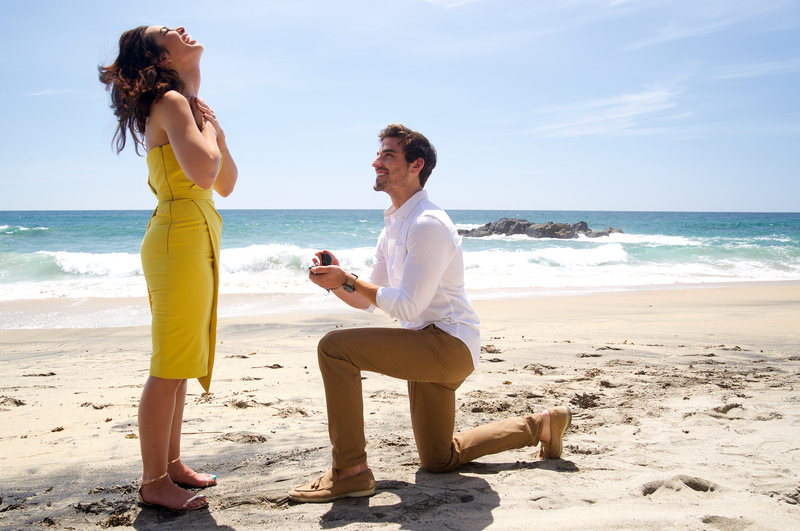 And for anyone wondering where Paradise could lead them, newly engaged Ashley I. and Jared have proven that anything is possible when it comes to true love! After a few appearances on the Bachelor franchise, Ashley I. and Jared finally found true love! In preparation for the upcoming season of Bachelor in Paradise, don't miss Becca's season of The Bachelorette, MONDAYS 8|7c on ABC.